It has recently been announced by the BBC that more than 40 companies have signed up to a pact to reduce plastic pollution over the next seven years. 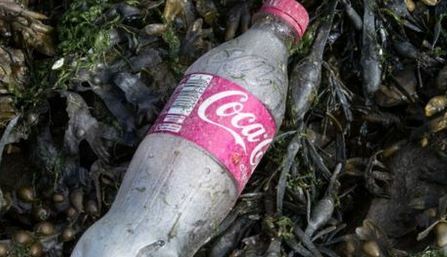 The companies, which include Coca-Cola and Asda, have promised to honour a number of pledges such as eliminating single-use packaging through better design. They have joined the government, trade associations and campaigners to form the UK Plastics Pact. The companies are responsible for more than 80% of plastic packaging on products sold through UK supermarkets. Led by the sustainability campaign group WRAP, the pact is described as a “once-in-a lifetime opportunity” to rethink plastic both to make use of its value and to stop it damaging the environment. Posted on May 3, 2018 Apr 26, 2018 by Inglés MálagaPosted in ReadingTagged clases particulares ingles, cursos de ingles malaga, environment.